Having devoted a good percentage of posts on this blog to news on the ravaging impact of the Ebola virus epidemic over the last couple of months, the varying degrees of successes achieved in containing the deadly disease in different parts of the world seems to point indispuatably but not entirely to the inequality in healthcare systems. Now we know that Ebola had been in existence as early as nearly 4 decades ago, with outbreaks in Sudan and Zaire occurring between June and November 1976. But asides from laymen hearing of "Ebola" in some Hollywood movies or medical students reading a few lines about the disease in their medicine notes, not even the March 2014 outbreak in Guinea reported by the World Health Organization attracted any real attention either from the media or the World's biggest economies. It can easily be inferred by the closest observers that Ebola in Africa was not taken seriously until it entered into the commercial capital of one of Africa's biggest economies and one of the World's Biggest crude oil producing countries in Nigeria. About a week following the entry of the Ebola-infected Liberian into Nigeria in July 2014, The WHO On 8 August 2014, the declared the epidemic to be an international public health emergency. Urging the world to offer aid to the affected regions, the Director-General said, "Countries affected to date simply do not have the capacity to manage an outbreak of this size and complexity on their own. I urge the international community to provide this support on the most urgent basis possible. This was after about 4 months of the disease ravaging the West African countries of Guinea, Sierra Leone and Liberia with death toll rising, about 1000 as at early August. 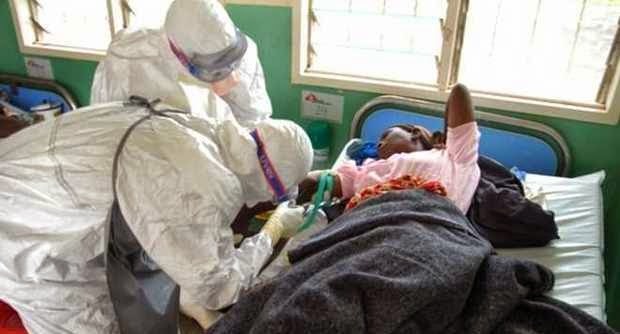 The Liberian Finance Minister, cited the international aid of $200 million recieved via the specially set-up Ebola Fund established by the World Health Organization and World Bank in August to provide support for the 3 West African Countries. The question is how much attention would the the deadly disease have received if the countries affected were some of the region's biggest economies. The disease however continues to have huge economic impacts even in this so-called poor economies with Ebola itself directly costing the governments of these countries increasingly. The factors contributing to the growing cost of Ebola include direct costs of the illness (government spending on health care) and indirect costs, such as lower labor productivity as a result of workers being ill, dying or caring for the sick. According to the latest World Bank group report, if the Ebola epidemic is contained by the end of 2014, the economic impacts on West Africa, including on Guinea, Liberia and Sierra Leone, could be lessened and economies would begin to recover and catch up quickly. If the crisis continues into 2015 as predicted, slower growth could cost the region $32.6 billion over 2014 and 2015 and lead to much higher levels of poverty. There is no doubt that the inadequacies of the health-care systems in the three most-affected countries help to explain how the Ebola outbreak got this far. Spain spends over $3,000 per person at purchasing-power parity on health care; for Sierra Leone, the figure is just under $300. 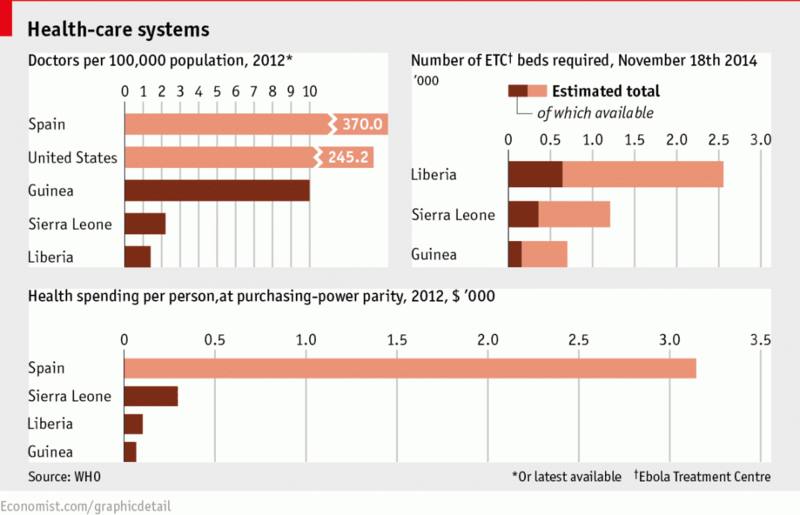 The United States has 245 doctors per 100,000 people; Guinea has ten. The particular vulnerability of health-care workers to Ebola is therefore doubly tragic: as of November 18th there had been 588 cases among medical staff in the three west African countries, and 337 deaths. The hope for these countries therefore lies in the hands of some of the world's bigger economies (who may not necessarily benefit in anyway from the epidemic stricken countries) to help their healthcare sysytem and invariably the "receeding" economy. WASHINGTON — This time, the challenge of Ebola was much steeper for the doctors and nurses at Nebraska Medical Center, one of a handful of hospitals specially designated to handle cases of the deadly virus in the United States. Unlike the two Ebola patients they had successfully treated earlier this year at the hospital’s biocontainment unit in Omaha, the man who arrived from Sierra Leoneon Saturday, Dr. Martin Salia, was in extremely critical condition. Dr. Salia, a legal permanent resident of the United States who had been working as a surgeon in Sierra Leone, died early Monday morning, barely into his second day of treatment, but almost two weeks into his illness. “Even the most modern techniques that we have at our disposal are not enough to help these patients once they reach a critical threshold,” said Dr. Jeffrey P. Gold, chancellor of the University of the Nebraska Medical Center, the hospital’s academic partner. Dr. Philip Smith, the medical director of the biocontainment unit, said that Dr. Salia, 44, had initially been tested for Ebola in Freetown, the capital of Sierra Leone, on Nov. 7, but that the test came back negative. He was retested there on Nov. 10, at which point the results were positive. Dr. Smith said such false negatives were not uncommon early in the illness. Dr. Daniel W. Johnson, a critical care specialist at Nebraska Medical Center, said that Dr. Salia’s kidneys had stopped functioning and that he was laboring to breathe when he arrived at the hospital late Saturday afternoon after a 15-hour flight. Doctors quickly tried two treatments they had used on their other Ebola patients: an experimental antiviral drug and a plasma transfusion from theblood of an Ebola survivor, which researchers believe may provideantibodies against the virus. But Dr. Salia was already so ill that within hours of his arrival at the hospital, he needed continuous dialysis to replace his kidney function. By the pre-dawn hours of Sunday, he was in respiratory failure and needed a ventilator, Dr. Johnson said on Monday. Around the same time, he added, Dr. Salia’s blood pressure plummeted. In the frenetic neighborhood of Kissy, on the eastern end of Freetown, an eerie quiet hung over the United Methodist Hospital on Monday as news spread that Dr. Salia had died. He was the chief medical officer and the only surgeon at United Methodist Kissy Hospital, according to United Methodist News Service. Leonard Gbloh, the administrator of the hospital, said he did not think Dr. Salia could have contracted Ebola there. The hospital even stopped all surgical work several months ago as a precaution, Mr. Gbloh said. Now, the hospital is being decontaminated and several staff members who came into contact with Dr. Salia after he fell ill are in quarantine there. Victory over Ebola-Like Virus in Uganda! In what can be regarded as another "win" for humans over the recently "more popular" viral haemorragic diseases, authorities in the east African country of Uganda reported that the country was now free of Marburg, a virus similar to Ebola in many respects, after no new cases had been reported for more than a month after a hospital worker died of the disease in the capital, Kampala. 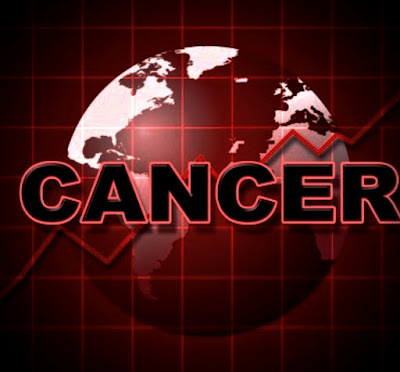 The declaration by the United Nations Health Agency comes after a 42-day Surveillance period. The virus is transmitted through bodily fluids or by handling infected wild animals, Marburg starts with a severe headache followed by hemorrhaging and kills in 80 percent or more cases within about a week. There is no vaccine or specific treatment for the virus. A total of 197 people were in contact with the healthcare worker, but none of them were found to have been infected, Junior health minister Sarah Opendi told a news conference. Opendi said 42 days was the minimum period of monitoring before an outbreak is declared contained, and there had been no new cases reported since the death in Kampala on Sept. 28. "This implies that the Marburg outbreak in the country has been completely controlled," she said. 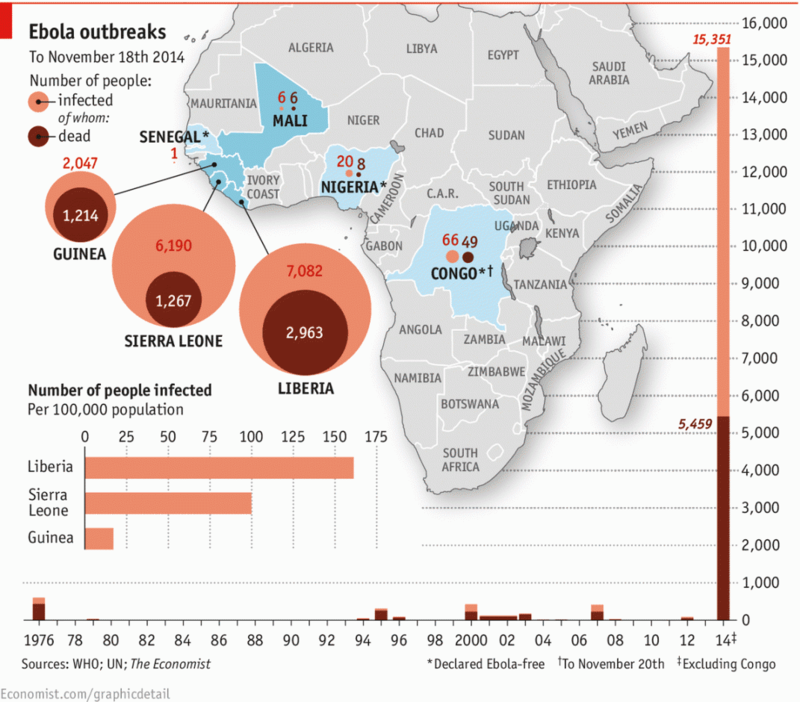 The worst outbreak of Ebola on record has killed nearly 5,000 people - all but a handful in West Africa's Guinea, Liberia and Sierra Leone - since March. Marburg disease virus (MVD) (formerly known as Marburg haemorrahagic fever) was first identified in the 1967 epidemics in Marburg (hence the name) and Frankfurt in Germany and Belgrade in the former Yugoslavia following importation of infected monkeys from Uganda. 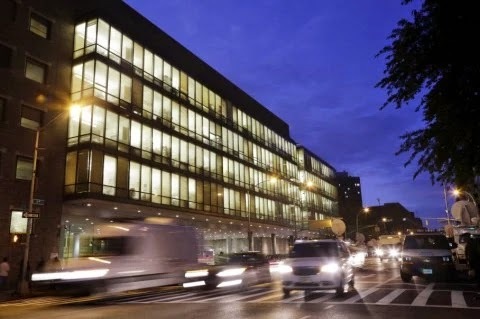 U.S free of Ebola case as New York Doctor is Cleared! Spencer’s diagnosis created concerns in New York, as the news of his illness was followed by the revelation that he visited a popular restaurant and coffee shop, rode multiple subway lines and went to a bowling alley and bar in Brooklyn. As city officials preached caution and calm,“disease detectives” fanned out to visit the places Spencer had gone and visit the people with whom he had interacted. His diagnosis also sparked a panic among authorities, as the governors of New York and New Jersey hurriedly announced that they would quarantine any medical workers returning from West Africa, a highly-criticized move that went against the advice of public-health officials. This drama spilled up the East Coast, as a nurse who had treated patients in West Africa (and had no symptoms of Ebola) was quarantined in New Jersey and had a prolonged confrontation with authorities in Maine over her treatment. The first person diagnosed in this country, Thomas Duncan, was a Liberian man who contracted it before flying to Texas in September; two nurses who treated Duncan were infected during his hospitalization. Duncan died eight days after he was diagnosed, becoming the only person to die from Ebola in the United States, while the Texas nurses who contracted Ebola were both treated and declared safe. The news that Spencer was cleared came three days after the last person being monitored for Ebola in Texas was also cleared, ending the Ebola saga there. More than 350 people were being actively monitored by the New York City health department for Ebola as of last week, the department said in a statement. Most of these people had traveled to New York City from Liberia, Guinea or the Sierra Leone, but that number also included Bellevue staff members treating Spencer and lab workers who took his blood. Anthony Fauci, director of the National Institute of Allergy and Infectious Diseases, said Monday that people should be reassured by the fact that tried-and-true approaches, such as contact-tracing and active monitoring, have helped to prevent broader transmission of the disease in the United States. “In fact, it has worked,” he said, noting that contacts of patients in Dallas have all been cleared and that people who interacted with Spencer so far appear healthy. Each day of our lives almost 2,000 gallons of oxygen-rich blood is supplied to every living cell in our body to ensure their nourishment and continued living. This is made possible by a strategically located "pump of an organ" in the body called the Heart. The heart is truly an amazing organ, beating almost a 100,000 times every 24 hours, to deliver almost 65 million gallons in a lifetime. The Heart provides the power needed for life. When it fails to pump blood at a rate sufficient to meet the body's requirements, the result is "heart failure". Heart failure does not mean that the heart has stopped working, it simply means that the heart is pumping less effective than normal. 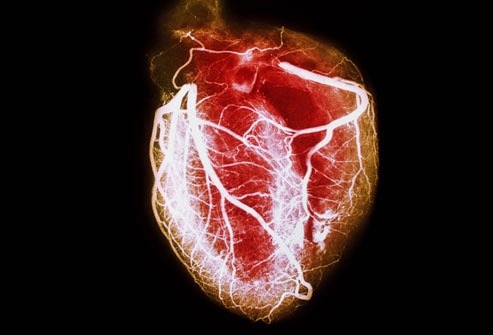 Hence, with heart failure, blood flows through the heart and body at a slower rate, there is an increase in pressure in the heart, the heart muscles stretch and/or thicken in order to accommodate more blood and the heart attempts to pump faster and blood vessels become narrow in order to meet up with the body's unmet demands. The heart muscles eventually weaken and are unable to pump as strongly. Before the 1900s, very few people suffered from and even fewer died from heart failure. In the last decennia however, heart failure has become a huge burden all over the world, particularly in the Western world affecting millions and been the leading cause of hospitalization in persons over 65 years of age. While the age of technology and importation of certain western "habits" have made life easier for millions all over the world, they have also made us prone to heart disease. Almost a lifetime ago, most people made their living through some sort of manual labor, walking was a major means of transportation and most daily tasks were done by hand. Statues were climbed (no elevators), carpets were swept and beat , laundry was scrubbed and butter was churned. Fresh foods consisting of mainly of fruits and vegetables, and home made delicacies were consumed. With the arrival of automation most manual labors were replaced or assisted by machinery. Modern conveniences made physical inactivity unneccessary and lifestyle "inconveniences" brought about changes in diet; Fried foods, like potato chips, hamburgers, and French fries became staples in many diets. The combination of a sedentary lifestyle and a seemingly "rich" diet led to an increase in clogged blood vessels, heart attacks and strokes, the heart failure and other heart diseases became a common occurrence. The rate of heart disease in fact increased sharply between 1940 and 1967, in what the World Health Organization described as the world's most serious epidemic. The field of Cardiology has grown tremendously over the years to meet the demands of heart failure. Various techniques and tools have also evolved to meet the increased need. Though, many causes of heart diseases are not always reversible, the signs and symptoms frequently can be treated with well established pharmacologic, dietary and therapeutic modalities. The use of medications have proven consistently to not only improve the symptoms of heart failure, but also to reduce hospitalization and mortality. In addition, lifestyle and dietary modifications such as monitoring daily weight, reducing salt and fatty food intake, increasing functional activity , reducing alcohol intake, quitting smoking, regular medical check-ups and follow-ups. 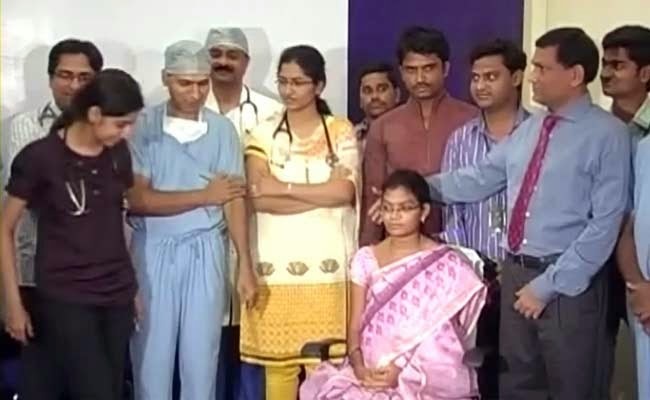 India Performs First Fetal Heart Surgery! A team of 12 specialists led by K. Nageshwar Rao, chief pediatric cardiologist at Care Hospital in Hyderabad performed India’s first successful fetal heart surgery. The baby in the womb of a 25-year old Sirisha was diagnosed with severe aortic valve obstruction that was causing failure of blood supply sue to interrupted pumping of left ventricle. It was also resulting in further damage in the form of leakage of mitral valve and shrinkage of left sided heart chambers. The surgery was performed in the 27th week of pregnancy after a failed attempt at 26 weeks due to unfavourable fetal positioning. The blockage according to Dr. Rao , is said to have been reduced from 99percent to 60percent which is sufficient to allow normal development of the left ventricle.Further surgery such as balloon dilatation may however be carried out after birth. The history of fetal heart surgery dates back to April 1981, when the first human open fetal heart surgery was carried out in the University of California , San Francisco under the direction of Dr Michael Harrison following extensive research with animal models by him and his research colleagues.